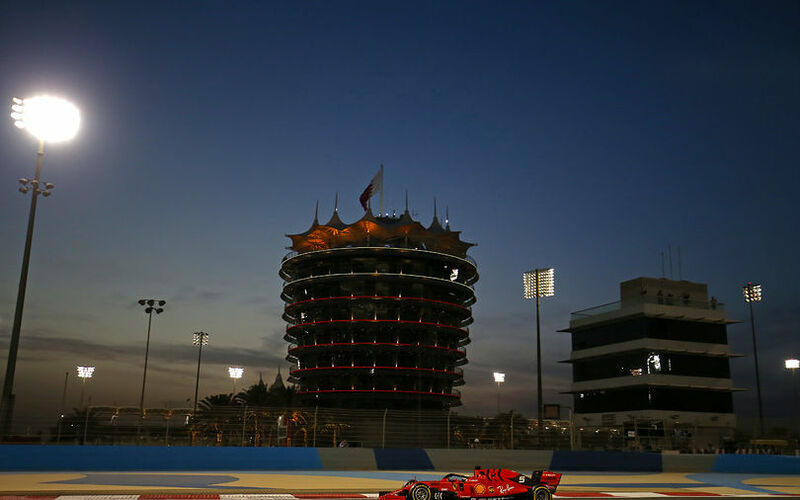 Ferrari driver Sebastian Vettel topped the second practice session at Bahrain, leading team mate Charles Leclerc by 35 thousandths. Crucially, the scarlet duo were 6 tenths ahead of any competition. Indeed, Lewis Hamilton admitted afterwards that Ferrari's pace had "transformed compared to Melbourne. I’m sure we’ll analyse things tonight and come back a little stronger tomorrow, but at the moment the Ferraris are quite far ahead". While some pundits weren't entirely sure if Mercedes were running all out today, it does look like Ferrari have found their winter testing pace back, for whatever reason. Valtteri Bottas was a tenth slower and 4th fastest, not too far ahead of Nico Hulkenberg who was the best of the rest and topped Max Verstappen, who was left disappointed after the session. Kevin Magnussen and Romain Grosjean put their Haas cars in 7th and 9th, making them the most consistent when comparing their performance to Melbourne. McLaren's Lando Norris snuck in between them into 8th, once again beating team mate Carlos Sainz who was just out of the top 10, a little more than a tenth down on his team mate. Daniil Kvyat was 10th fastest, just like in the midday session.